1 ½ cups soy curls broken into small chunks or no evil foods chicken preppers. Place all ingredients except the tofu sr cream in the pressure cooker add 8 C water. Put lid on and lock. Program to high pressure for 16 min. Prior to serving stir in tofu sour cream and serve. Cover the bottom of an 8x8 baking dish or one of similar size with 1 cup of marinara set aside. 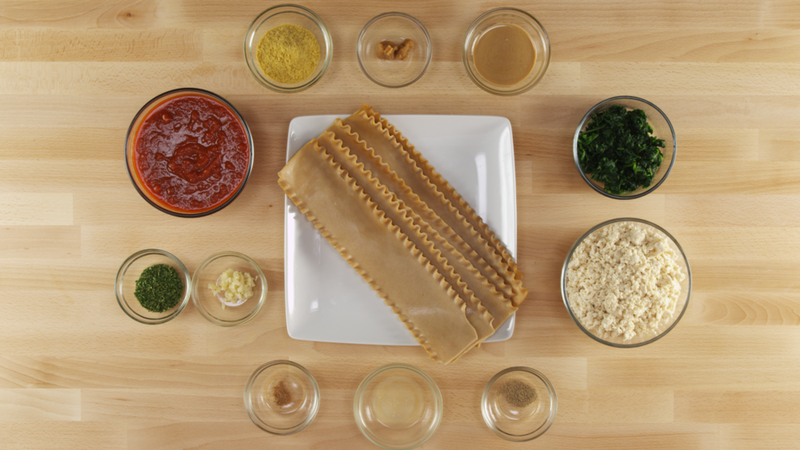 Cook 6 whole grain lasagna noodles according to directions. Drain. Mix chopped/drained spinach in with the tofu ricotta until well incorporated. Lay noodles out flat and spoon ⅓ - ½ cup of the tofu ricotta/spinach filling over the length of the noodle. Roll noodle up and place seam down in the prepared baking dish, or you may also wish to stand the noodle up for presentation. Repeat the process with the remaining 5 noodles. Spoon remaining marinara over the noodles and cover with foil. Bake at 350º for about 30 minutes until heated through and marinara is bubbling. Pulse cauliflower and mushrooms in a food processor until coarsely ground. Mix in the ground walnuts and set mixture aside. Sauté onion, red pepper and diced green chilis in a large pan. Add all ingredients to the sautéed mixture and simmer for 30 minutes. Simply stack all your Buddha Bowl ingredients in a large bowl. 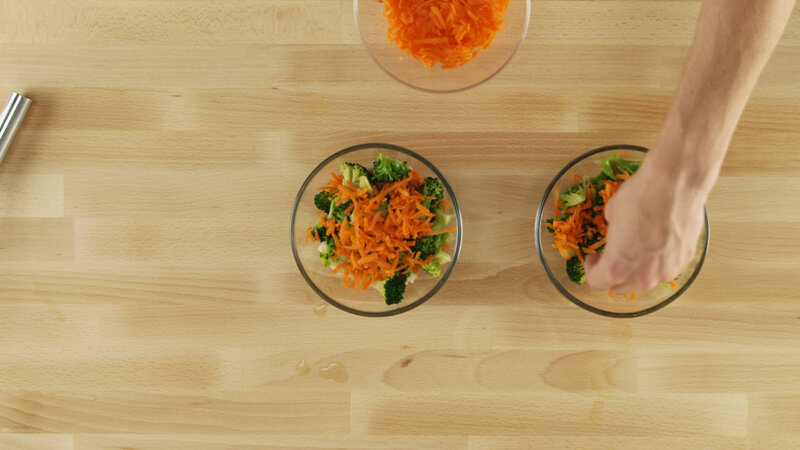 Dressing: Add all ingredients to a blender and blend to desired consistency, then pour over your bowl. 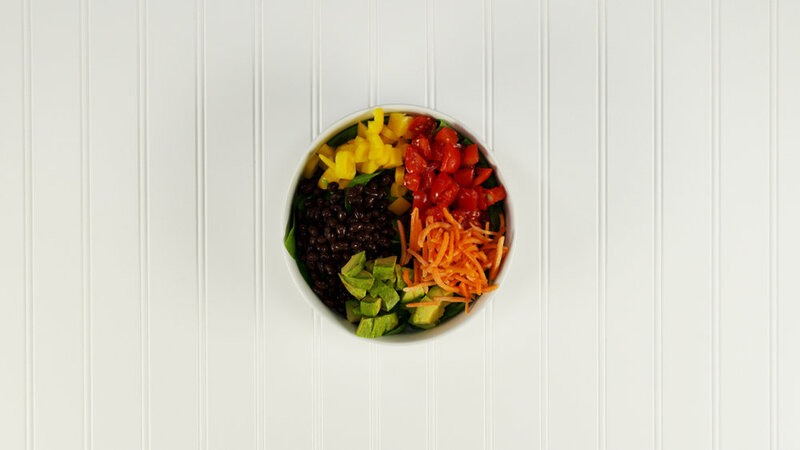 The beauty of the Buddha Bowl is that it's so simple. Feel free to experiment and have fun with it. Mix all ingredients together and mash or knead thoroughly with hands or in a mixer. Roll into balls about the size of walnuts and place on sprayed cookie sheet or cover in parchment paper. Bake at 350°F for about 30 minutes. Allow to cool. Can use a freezer bag (freezes well). Add all ingredients (except avocado and lime juice) to a large skillet with a lid. Bring to a simmer over medium heat. Cook covered for 20 minutes, stirring halfway through. Just before serving lay avocado slices on top, and squeeze lime juice over. Recipe featured in the film "Eating You Alive". Recipe by Brandi Doming and can be found at theVegan8.com. Add one cup of the broth and onion to a large pan over medium-low heat. Add garlic after 2 minutes and cook for about 6 more minutes until onion is very tender, and the broth has evaporated. Put the onion and garlic into a blender with ¾ cup of remaining broth. Add the rest of the ingredients and blend on high until very creamy and smooth. Add more broth to reach desired consistency, and more salt and pepper if desired. 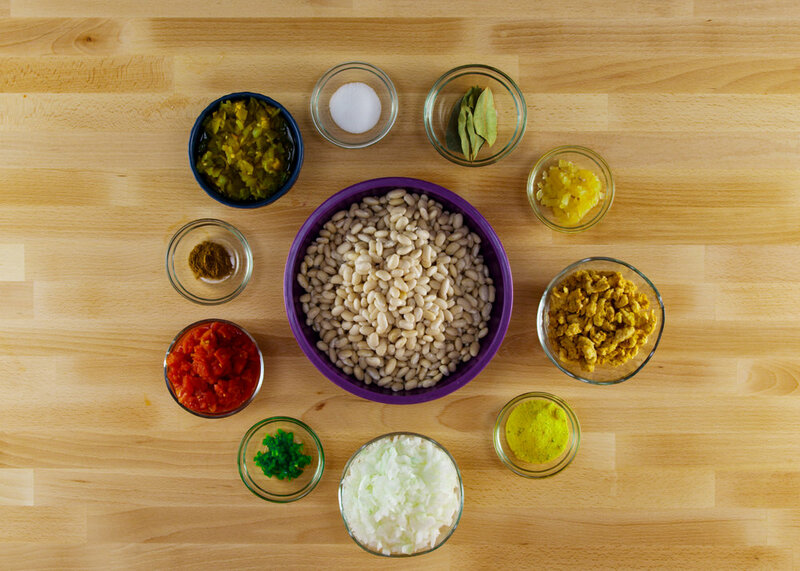 Serve over preferred whole-grain pasta. Garnish with parsley and lemon zest if desired. 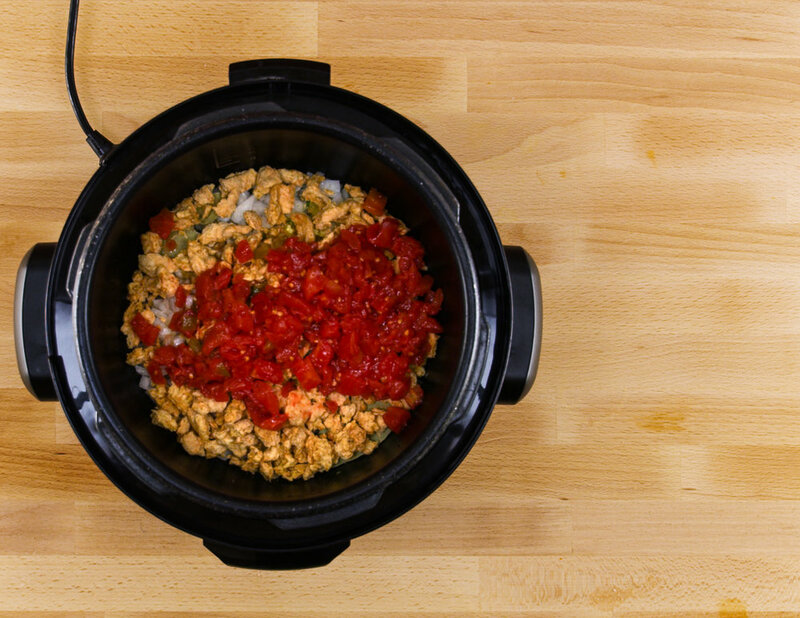 Add all of the ingredients to a food processor and process until a powder is formed. There should not be any discernible chunks or large granules of cashews, so this may take 3 to 4 minutes of processing. Store this in a jar or portion out into 1⁄3 cup increments and put in ziplock bags and store in the pantry for a month or two or in the refrigerator for up to 6 months. Cook 1 cup of dry whole grain macaroni according to package instructions and drain. Combine 1⁄3 cup mix with 1 cup water or unsweetened nondairy milk in a saucepan over medium-low heat. Whisk well and bring to a boil. Simmer for 1 minute, then toss with hot cooked macaroni. 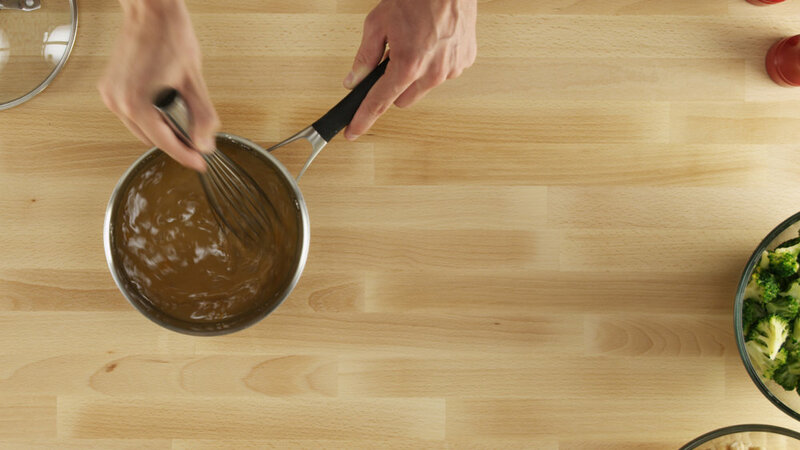 Whisk all ingredients together to form a thick pancake like batter. Bake for 25 minutes, until golden brown, crispy, and fork-tender inside. Toss baked florets with your choice of sauce until coated. SERVE! Cook pasta till just done. Rinse in cold water, and refrigerate until cool. Mix together all ingredients except pasta. Gently fold in pasta and mix well. Combine all ingredients in a blender and puree until smooth and creamy. Chill till ready to serve. Keeps for at least 1 week, refrigerated. In a large saucepan combine all ingredients and stir. Simmer for 45 minutes, stirring occasionally. Pour over whole grain pasta of your choice, or shredded zucchini. Put oats in a large bowl. Put everything else in a high-powered blender and blend until smooth. Add to bowl of oats and mix well. If mixture is too stiff, add a little more water. Spoon mixture onto cookie sheets, forming patties. Bake at 400°F for 20 minutes. Flip patties over and bake another 5 minutes on the other side. Serve with Simple Mayo, lettuce, tomato, onions, etc. Thread vegetables on skewers (if using potatoes, parboil them for 3 minutes first). Put all glaze ingredients in small pot. Bring to a boil, then reduce heat and simmer 10 minutes, until reduced. Put kabobs on parchment or foil lined pan. Bake at 450 degrees about 15 minutes, turning over once. When vegetables are done, drizzle with glaze. Cook pasta according to package instructions. Soften onion, pepper and garlic in a skillet. Add coconut milk and curry paste, simmer until heated through and add cilantro. Add everything to cooked pasta and serve. Mix refried beans with 1 cup enchilada sauce in large bowl. Pour 1/2 cup enchilada sauce in the bottom of an 8" square casserole dish. Layer with corn tortillas, tearing to fit. Add a layer of refried beans, a layer of cheezy sauce and some sliced olives. Repeat layers two more times. End with a final layer of corn tortillas, the rest of the enchilada sauce and the rest of the olives. Sprinkle with green onions. Cover with parchment and then foil. Bake at 400°F for 45 minutes. Let sit covered for 15 minutes before serving. Serve with any toppings you choose, such as avocado slices, sliced jalapeños or olives. Blend everything until super smooth. In a medium saucepan, heat the water over high heat. Once the water is boiling add the lentils. Reduce heat, cover, and simmer until tender, about 30 minutes. In a separate sauté pan, use oil-free vegetable broth or water over medium-high heat and sauté the onion, bell pepper, and carrot until tender, about 10 minutes. 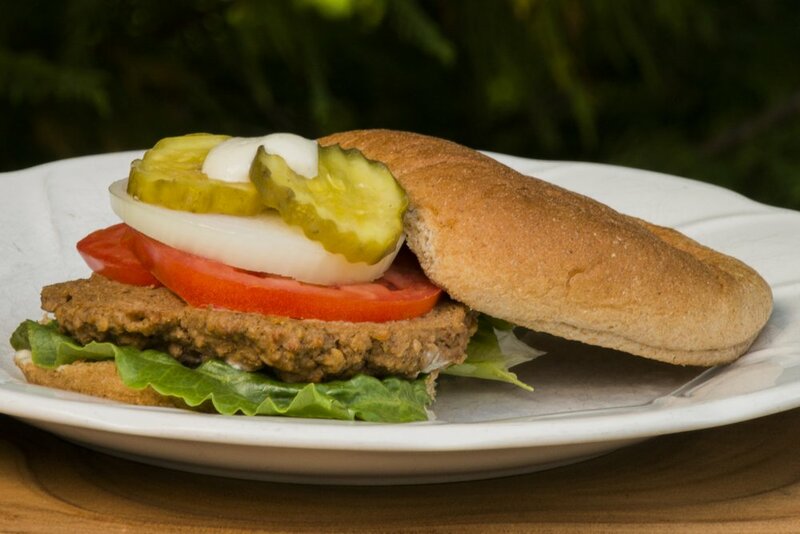 Add seitan. In a medium bowl, mix together the tomato paste, mustard, vinegar, tamari, and ketchup. Then add the mixture to the pan of vegetables. Combine thoroughly. Drain the lentils, but save the cooking liquid in case it's needed. Add the lentils to the pan of vegetables and simmer 5 minutes. If the mixture seems dry add some of the lentil cooking liquid. Toast the burger buns. Serve the mixture on the toasted buns with avocado slices and sliced pickles. Slice tomatoes, pickles, onions or other items of your choice! First, cook the beets: heat the oven to 400°F. Wrap the beets loosely in aluminum foil and roast until easily pierced with a fork, 50 to 60 minutes. Set aside to cool. Begin sautéing the onions when you're done with the rice (or during, if you're OK with multitasking!). Heat a skillet over medium heat. Add the onions and a pinch of salt. Stir the onions every minute or two, and cook until they are golden and getting charred around the edges, 10 to 12 minutes. A few wisps of smoke as you are cooking are OK, but if it seems like the onions are burning, lower the heat. A dark, sticky crust should develop on the bottom of the pan. Add the garlic and cook until it is fragrant, about 30 seconds. Pour in the vinegar and scrape up the dark sticky crust. Continue to simmer until the cider has evaporated and the pan is nearly dry again. Remove from heat and set aside to cool. Drain and rinse one of the cans of beans and transfer the beans to the food processor. Scatter the prunes on top. Pulse in 1-second bursts just until the beans are roughly chopped — not so long that they become mush — 8 to 10 pulses. Transfer this mixture to a large mixing bowl. Drain and rinse the second can of beans and add these whole beans to the mixing bowl as well. Use the edge of a spoon or a paper towel to scrape the skins off the cooled roasted beets; the skins should slip off easily. Grate the peeled beets on the largest holes of a box grater. Transfer the beet gratings to a strainer set over the sink. Press and squeeze the beet gratings to remove as much liquid as possible from the beets. Transfer the squeezed beets, cooked rice, and sautéed onions to the bowl with the beans. Sprinkle the brown mustard and all seasonings over the top of the mixture. Mix all the ingredients until combined. Taste the mixture and add salt, pepper, or any additional spices or flavorings to taste. Finally, add the oatmeal and ground flax seed, and mix until you no longer see any dry oatmeal. Cover the bowl with plastic wrap or transfer the mixture to a refrigerator container, and refrigerate the burger mixture for at least 2 hours or (ideally) overnight. The mix can also be kept refrigerated for up to three days before cooking. When ready to cook the burgers, first shape them into burgers. Scoop up about a scant cup of the burger mixture and shape it between your palms into a thick patty the size of your hamburger buns. You should end up with 6 large patties. Preheat oven to 375°F, place burgers on cookie sheets or stoneware lined with parchment paper, bake 15-20 min each side (times will vary by oven) until firm/stay together without breaking apart. Let cool a bit to allow them to firm up even more before serving. We like these even better the second day reheated after being refrigerated. They keep well and can be frozen with pieces of wax paper between. For those with cardiovascular disease or diabetes, consult your doctor as it is typcially best to avoid high fat plant foods such as nuts, seeds, avocados, olives.